Ashton Kawal, 41, freed on three counts of causing death by driving. AFTER 16 years awaiting trial on three charges of causing death by driving, in which three people were killed, 41-year-old Ashton Kawal was a relieved man yesterday. Kawal, from Malgretoute, Princes Town, was freed of the charges in the San Fernando High court and can now consider getting married. His girlfriend Fiona Sammydass, 21, who was in the car when the accident happened in 2002, died and yesterday his attorney said Kawal had vowed not to marry as long as the charges were pending so as to avoid the trauma of a wife and children seeing him go to jail. It took 12 years for the case to come up for trial in the High Court after Kawal’s committal in the magistrates’ court in 2006. A jury of nine members heard evidence before Justice Carla Brown-Antoine, that at 3 am on December 15, Kawal made a right turn at the St Joseph Village traffic lights, San Fernando, on the south-bound lane. Three people were in his Nissan B-12 car: Sammydass, of Ste Madeleine; Lisa Mohammed, 25, of Diamond Village; and Samuel Mohammed, 25, of Vistabella. They were returning from a party. 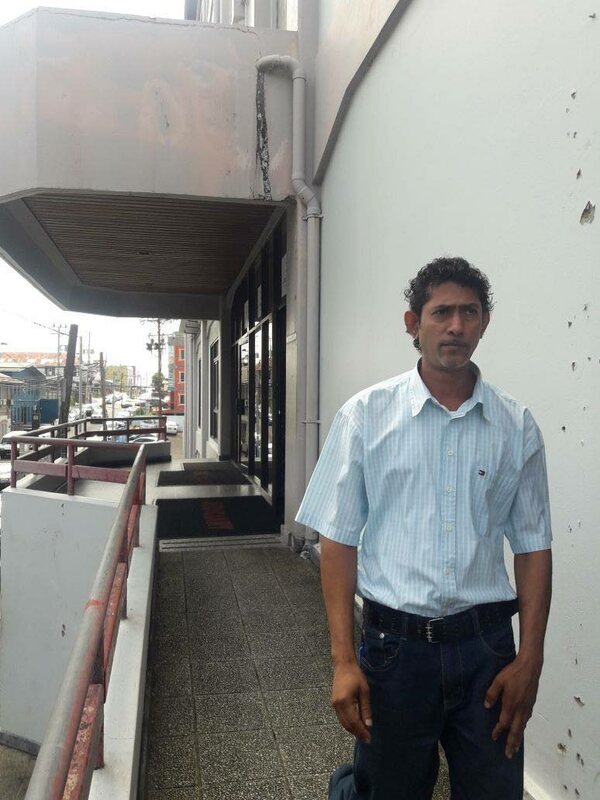 Javed Hosein, of Gasparillo, who was the driver of a Nissan Laurel, testified that he got the green light, but he saw Kawal’s car making the turn. There was a collision and Sammydass, Mohammed and Samuel died. The State prosecuted Kawal on the three counts based on Hosein’s testimony that he (Kawal) drove recklessly and may have broken the traffic lights when he made the turn. Senior State attorneys Shabana Shah and Stacy Lallo-Chong prosecuted. Attorney Ramesh Deena defended Kawal who did not testify. Brown-Antoine summed up the case yesterday and after deliberating for two hours, the jury declared Kawal was not guilty. He walked briskly out of the court accompanied by a sister and declined to speak to the media. Reply to "Driver freed of killing 3 people in accident"